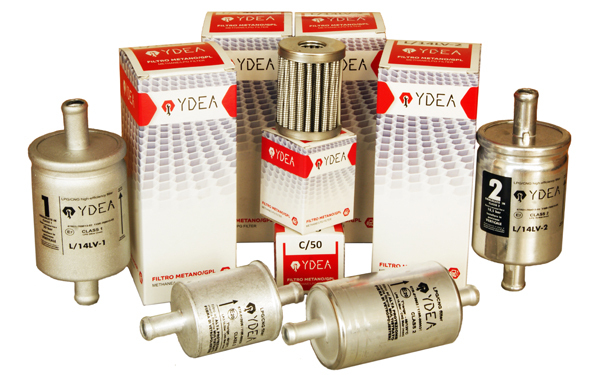 The range of spare parts Ydea includes a wide range, increasingly complex parts and one solution for maintenance of passenger cars and commercial vehicles. 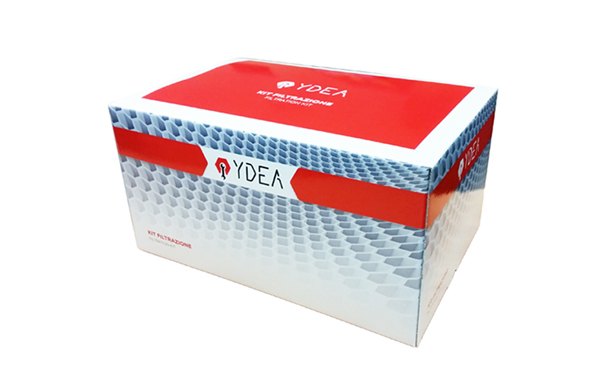 All product-related information, as well as on this website are Ydea present in the database Inforicambi. A few days and starts Automechanika Frankfurt! Great "Prima" to the main European event on spare parts! 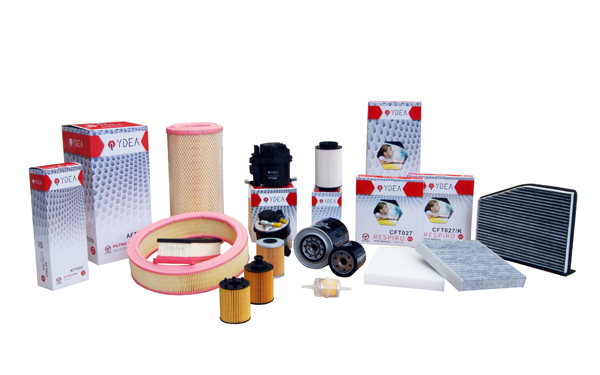 For complete and up-to-date information about our filters offer!